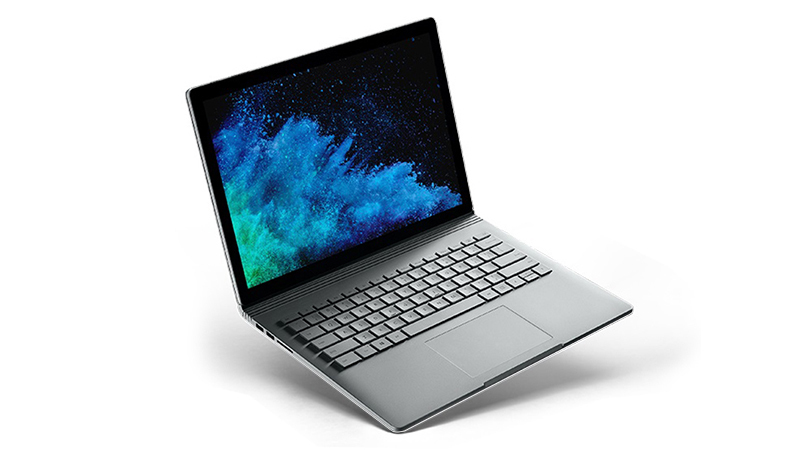 The Microsoft Surface Book 2 is redefining the user experience – The Surface Book 2’s groundbreaking detachable display gives users a versatile laptop, powerful tablet and portable studio, all in one. 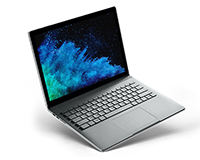 The Surface Book 2 with 15″ giving you more of the pixel perfect PixelSense display. Alongside its versatility, the Surface contains some of the best Hardware on the market; boasting a Nvidia Geforce GTX 1060 6GB GPU with Quad Core 8th Generation I7 CPU’s, producing stunning visuals at a speed you can hardly keep up with. Keep your business up to date, always, with the latest computers leased over 3 years with included warranty and tech support by Hardsoft. Redefine your style with the new Surface Book 2.